Despite my low-energy and the arthritis in my hip, I am a total kid at heart. Silly things make me giggle, I still laugh at big burps, and I'd rather watch Phineas and Ferb than Law and Order or The Bachelor. 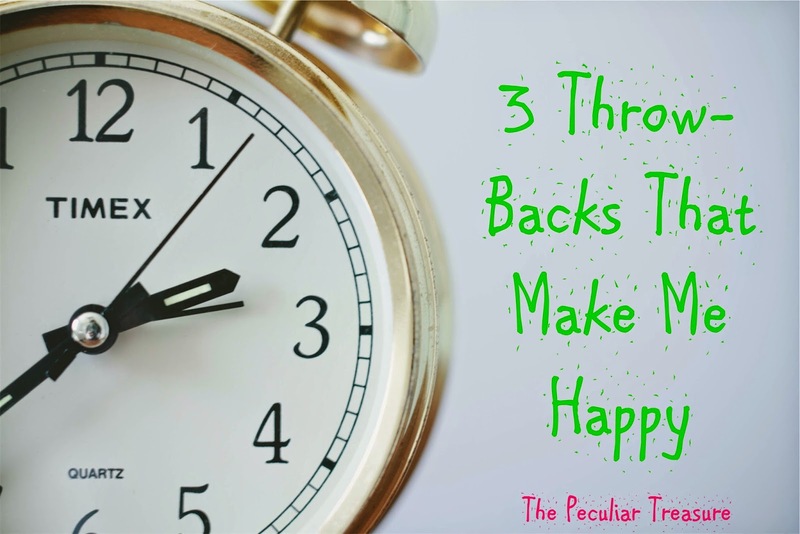 Though there are a bunch of things I could think of from my childhood that make me smile, there are three that stand out the most. Pokemon has been a part of my life since the 3rd grade. I started playing to impress my crush (because what's cooler than training imaginary animals to fight each other....), but I ended up loving it. I taught my little brother to play when he was around 5, and at that point we started playing together. Now, at 24 years old, I still play every once in a while. When I get sick, I take out the good ol' DS and train away. I mean, come on! You gotta catch em' all! Oh man! Where do I begin? N*sync was my favorite band for at least 5 years! I was going to marry one of them (of course) and I wrote my first fiction "book" about just that! I still remember the words to their songs and when questioned, I may be inclined to admit that I periodically enjoy my N*sync Spotify playlist. What things from your child-hood make you feel good? Is there anything you did in 3rd grade that you still do now?